Above leather belt made from premium quality of leather. 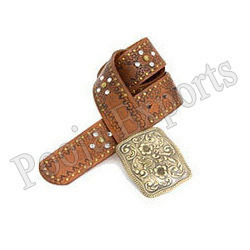 well hand crafted and good quality of metal buckles. With firm commitment to quality, we are manufacturing and supplying high quality Pure Leather Belt. The belt offered by us would help in making a distinct style statement. 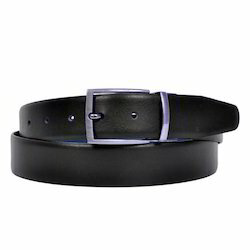 Made of high quality leather, this belt will lend a classy and sophisticated look to the wearer. Genuine leather belts very good quality and with best price.